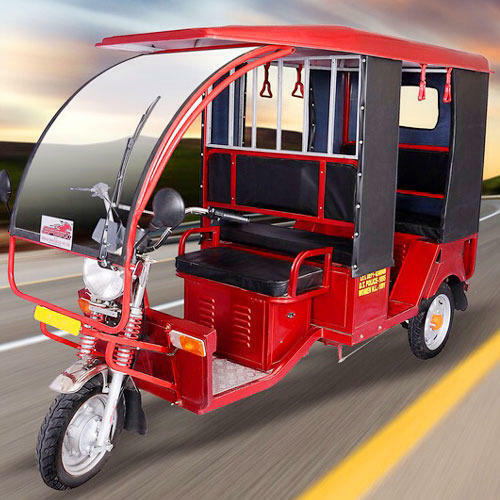 / Shop / Need Based Solar Solutions / Transportation Need / SOLAR E-RICKSHAW – Roof with Solar Panel. 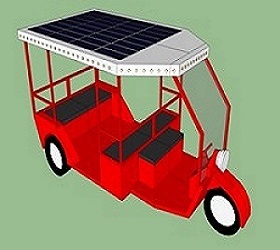 SOLAR E-RICKSHAW – Roof with Solar Panel. 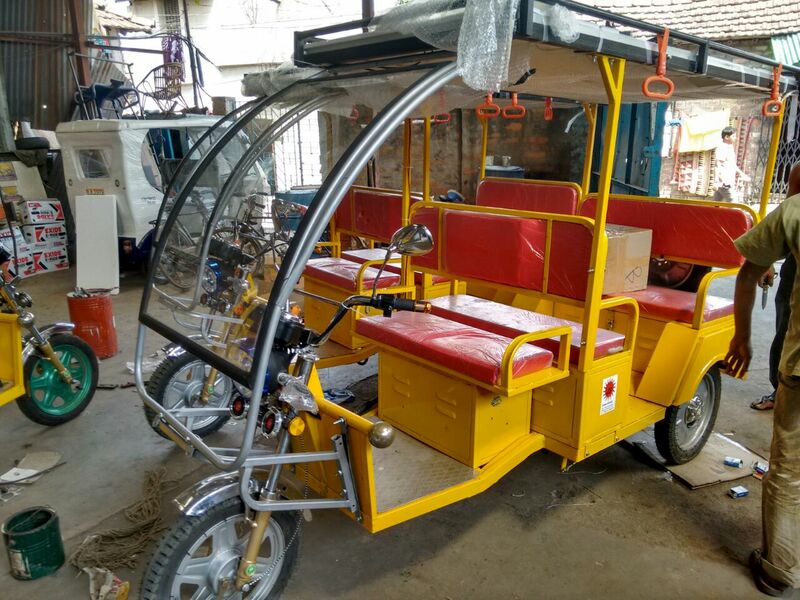 Introducing solar driven, zero emission and fuel efficient solar e-rickshaw powering your monthly savings in the most effective and environmental friendly way. -Battery and Charge Controller : 6 month. 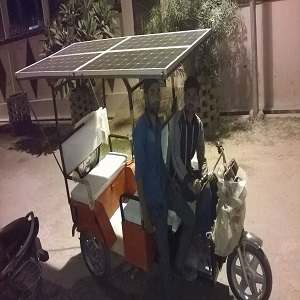 How much time it will take to charge my E-rickshaws batteries by solar? It takes around 5 hours to charge your batteries upto 40% by using a standard 250 watt panel and 4 hours to charge by 300 watts panels the major benefit by going solar is that the buyer will never over discharge the batteries this increased charging capacity of 40 % will increase the mileage as well as the life of the battery. How much is the load capacity? 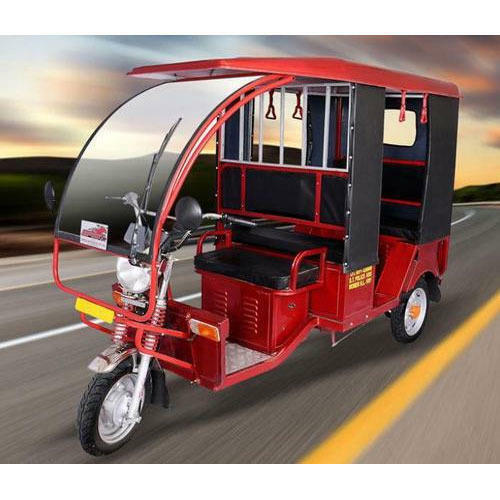 The load capacity depends upon the model please see the product description for complete model wise details,in general for solar erickshaws can carry load upto360-380 kgs. 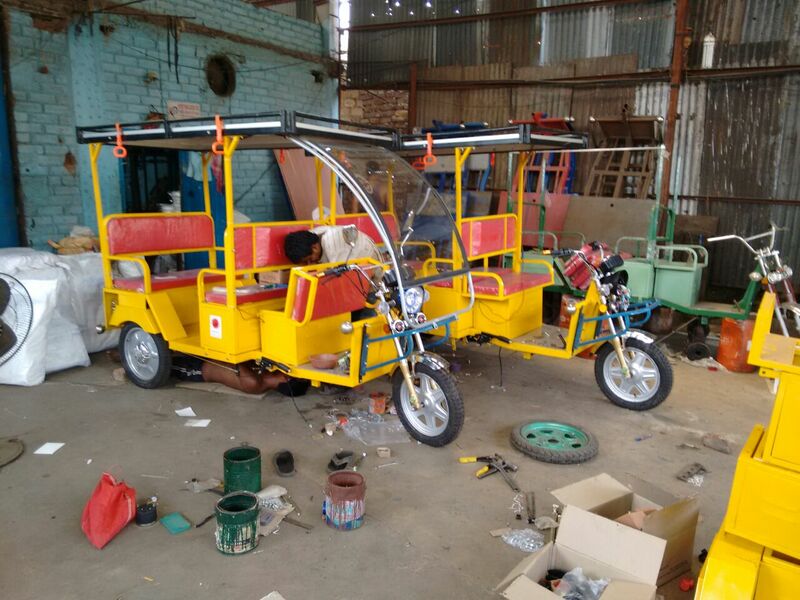 What is the maintenance cost involved in solar E-rickshaw? 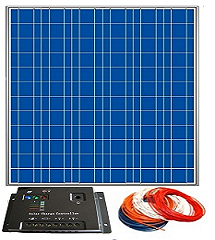 Solar panel have no maintenance requirement,the controllers come with warranties upto 5 years while the batteries life depends upon the ways they are maintained and handled ,generally batteries have 5000 discharge cycles with it. What is the speed it can go upto? 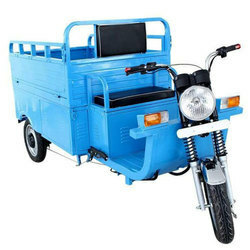 In general it can go upto speeds of 35-40 km/hr. How will it be transported to my location? Well indiagosolar has delivery range to every other city,but if your area is a remote location our team will get it to the nearest city location,this information of delivery will be notified to the buyer beforehand. The term solar panels is often used for a few different types of products that produce energy by collecting sunlight. the type that converts sunlight directly into DC electricity. 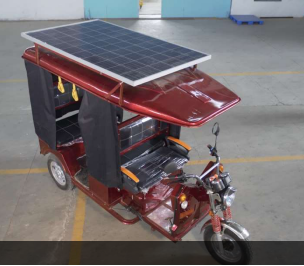 SOLAR E-RICKSHAW - Roof with Solar Panel.